So many ways you can support us! 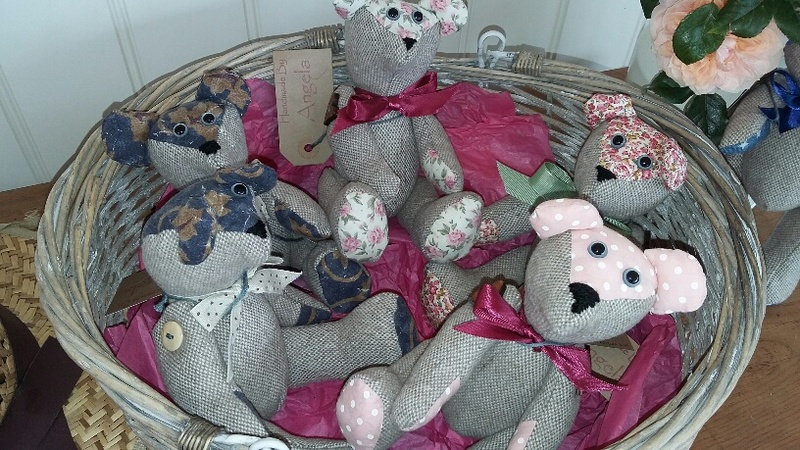 Delightful and unique, these Beau Henry Bears were handmade for us with love by Angela and all went to good homes – where they are hopefully enjoying lots of picnics! If you are handy with that needle and think you can create lovely little soft toys that we can sell to raise money – please get in touch, we’d love to hear from you! And you can be sure that your help will raise more funds to directly support services for disabled children and families. Email Lynne on lynnebarton@btinternet.com or call her on 07712 326273 to find out how you can help us! “Thanks also to our local Rotary clubs – Warwick like the fact that we are a local organisation supporting local children and they’ve been so supportive, with a donation of £100 following Lynne’s presentation. A Massive thank you also to Stratford Rotary Club, who’s contribution both in 2017 and 2018 to our Celebrating children event is very much appreciated”. 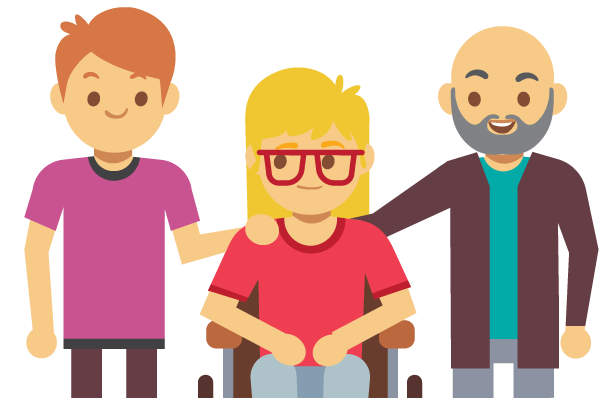 We are a not-for-profit organisation who rely upon the generosity of grant givers, our service users, family, friends and others to raise income to provide the much needed services for disabled children, young people and adults. A great deal of what we have achieved up to now is due to the fact that we have been given time, resources, and skills free of charge. The Toddler Group monthly visitor activities is a good example of this – Tunes and Tales, children’s photographs, massage, Sing and Sign and visits from Santa all cost us nothing. We take this opportunity to thank all our supporters thus far – without your help we would not be where we are today. We do not want to, and indeed cannot, rely on statutory agencies for income to provide services so please help if you can. You just need enthusiasm, persuasiveness, persistence, good social skills, and the ability to ask. 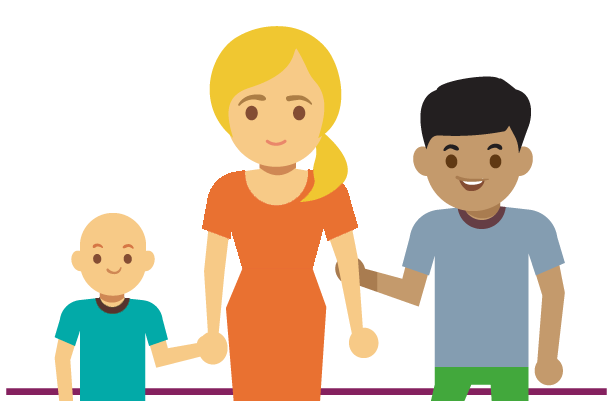 Whether it is 50p or £50,000, every penny can provide something which makes a difference and these small contributions can mean a lot. 50p would buy 5 photocopied sheets of important detail for 5 new families- we so often hear how difficult it is to obtain up-to-date information. You can choose to support us by signing into your membership account or by calling the membership helpline on 0800 023 4708. Join us at our regular Coffee Morning to sell raffle tickets ….. or serve the drinks …… man our Used Book Stand. Make a homemade cake for us to sell! 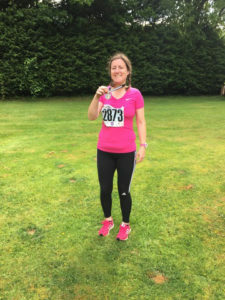 Nominate us as your chosen beneficiary if you’re doing a sponsored run or swim – just like Emma did at the Two Castles run! “Thank you so much the Leamington Spa Strummers Ukulele Band who generously nominated £250 towards services we provide. Our very own Mal Leeman, nanny to Emily and George who comes to Toddler Group, nominated us, thank you so much for your kindness and thinking of Entrust”.